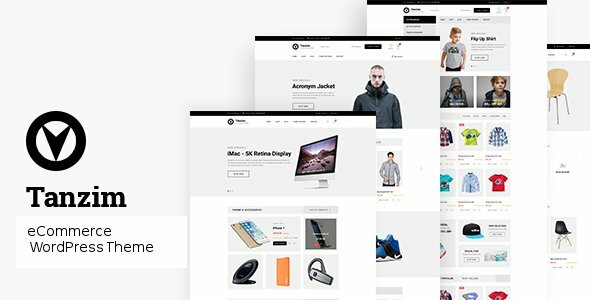 Tanzim is a unique eCommerce WordPress Theme & easy to customize using Customizer API. There is an excellent eCommerce solution for creating clean, wonderful and trending material design eCommerce site. Easy to customize: Theme Options powered by WordPress’ Customizer, you can change the logo image, logo text, slogan, social links, footer….without knowledge program. One-Click demo import: Allows you to install this theme with all sample data like our demo.